Kate Middleton and Prince William are planning to break with tradition and release their own personal photos of Prince George, it has been revealed. 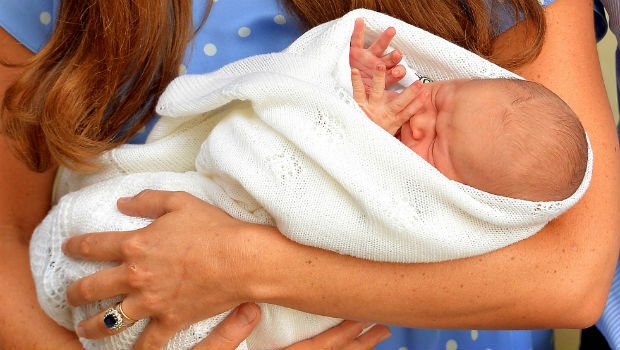 Reports suggest a selection of baby portraits, selected by the Duchess of Cambridge, could be revealed as early as next week, in a tweet from Kensington Palace. It was previously thought William, Kate and their little one would sit for an official portrait, with celebrity photographer Mario Testino – who also took their official wedding snap – the favourite. But now insiders say the royal couple have decided against disrupting the royal baby’s routine with a photoshoot, and settled on releasing their own images, instead. Reports suggest the photos used will be selected by Kate Middleton, who previously worked as a photographer for her parents’ company Party Pieces, and could be chosen from any taken by her family over the last few weeks. 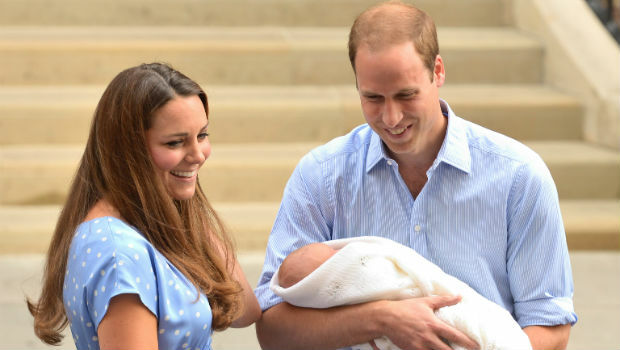 Yesterday it was revealed that Prince William had enlisted the help of his former nanny, Jessie Webb, to help Kate Middleton with the care of newborn Prince George. Former carer to William and Harry, the now retired 71-year-old ‘no nonsense’ nanny is thought to have been persuaded to return by the Prince, to help Duchess Kate when he goes back to work. Sneak a peek insider the Middleton family album!